SANTA ANA, California, November 1, 2017 – Nicalis, Inc. is proud to announce the upcoming physical release of Wonder Boy: The Dragon’s Trap for Nintendo Switch™ and PlayStation®4, at major retailers in North America. Nicalis is partnering with DotEmu for this retail release. 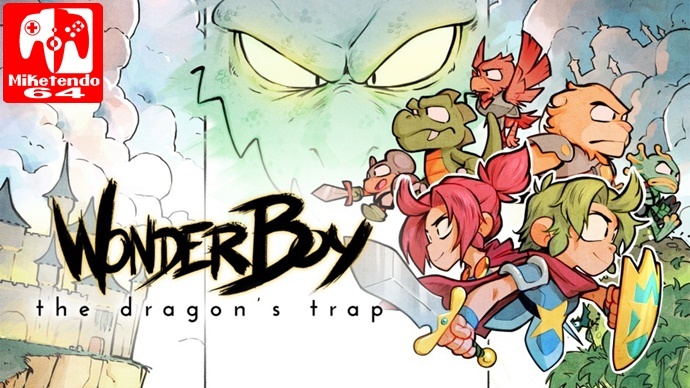 Nicalis’ retail editions of Wonder Boy: The Dragon’s Trap are currently planned for release in the first quarter of 2018 with a MSRP of $39.99.